Having lived in Korea for a little over three years now, something that I really enjoy is going to see a live performance. 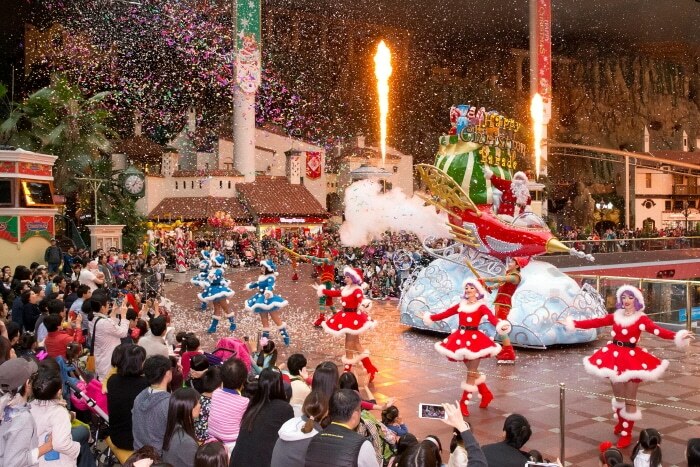 Whether it be a concert, musical, or play, it is just a very fun experience. 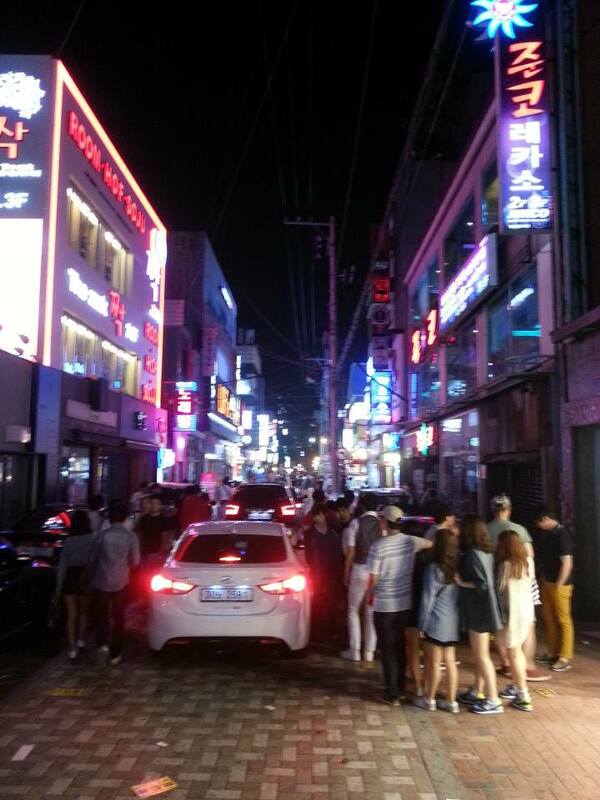 If you live near Seoul, there are a plethora of venues which hold a wide variety of events. And if language is your barrier to understanding please know that there are international options as well as Korean. Big name foreign acts such as Coldplay, Maroon 5, Damien Rice, and plays such as Sister Act, and Billy Elliot have also made their way to Korea within the last couple of years. They are really fun to go to! 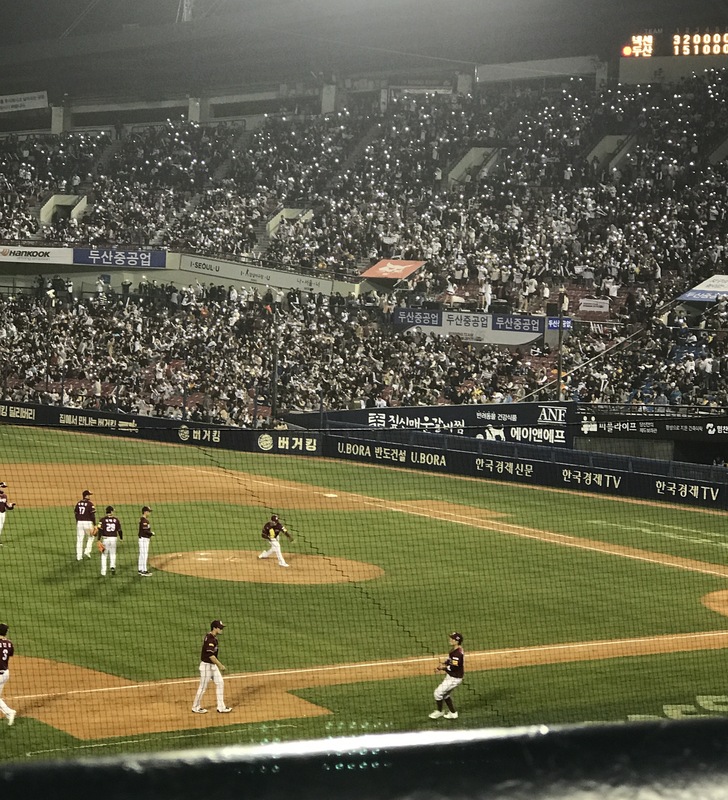 So, today I will tell you about my own experiences, where to get tickets, and things you need to know to prepare for going to one of these entertaining events during your time teaching in Korea. 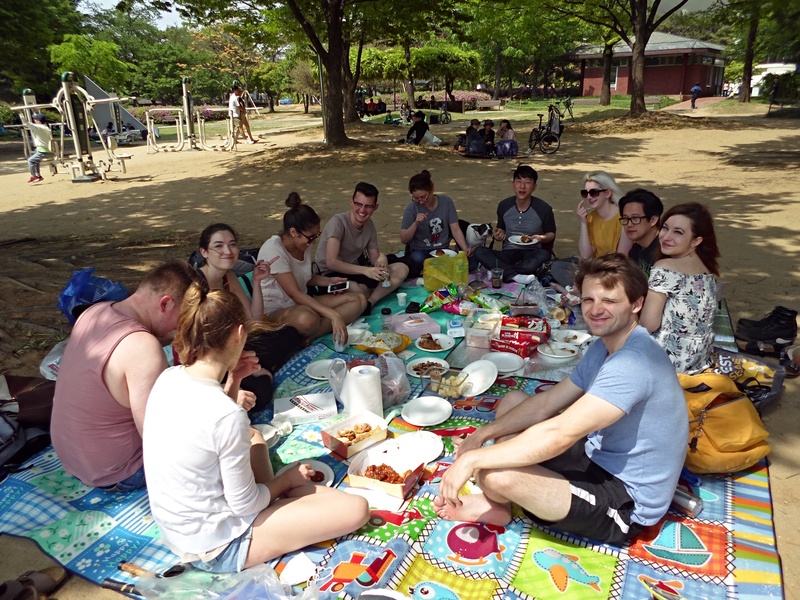 Living and teaching in Korea is all about what you make of it and who you spend your time with and events at work are a great way to create memories when you are far away from home. At Chungdahm Learning you have the opportunity to work with people from all over the world, so it is possible to challenge yourself to experience new things, cultures and grow as an individual. Being able to socialize with people from diverse backgrounds has been my favorite part of teaching abroad, so I recommend you do your best to plan events within your academy where you can build bonds with your fellow teachers outside of the classroom. 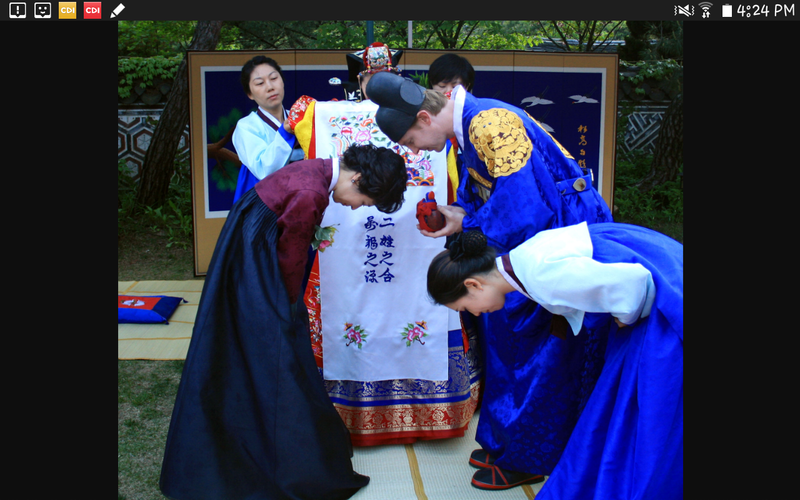 In this blog I will talk about some of the events my fellow teachers and I have done at ChungDahm's Songpa branch. The last blog I wrote was about my escapades throughout Boseong, and particularly the green tea fields. But I got to partake in another very special experience while there, and I feel it merits its own blog! My friends and I were able to visit a hemp farm that specifically produces hemp textiles, another specialty of Boseong. Unfortunately, I’m not sure if it’s open to the public without appointment and I had the special opportunity to go as a group. 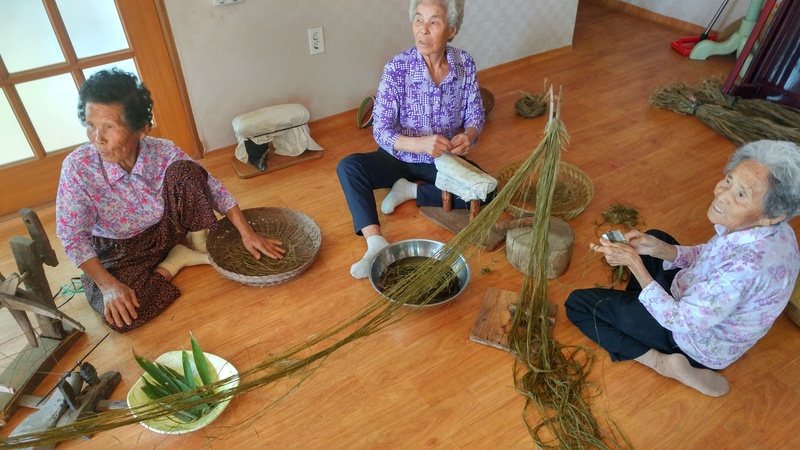 In this blog I will talk about the highlights of our day at the hemp farm and tell you why you should visit it during your time teaching in Korea. 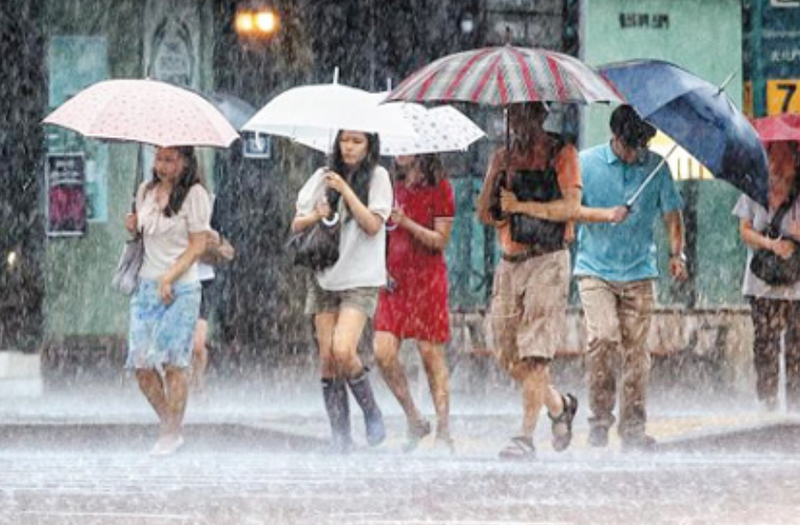 There are a number of wonderful, cultural, and historical places to visit in Korea. Having already written about Namsan Tower, I would like to tell you about another one of my favorite places that I have enjoyed visiting during my time teaching in Korea. 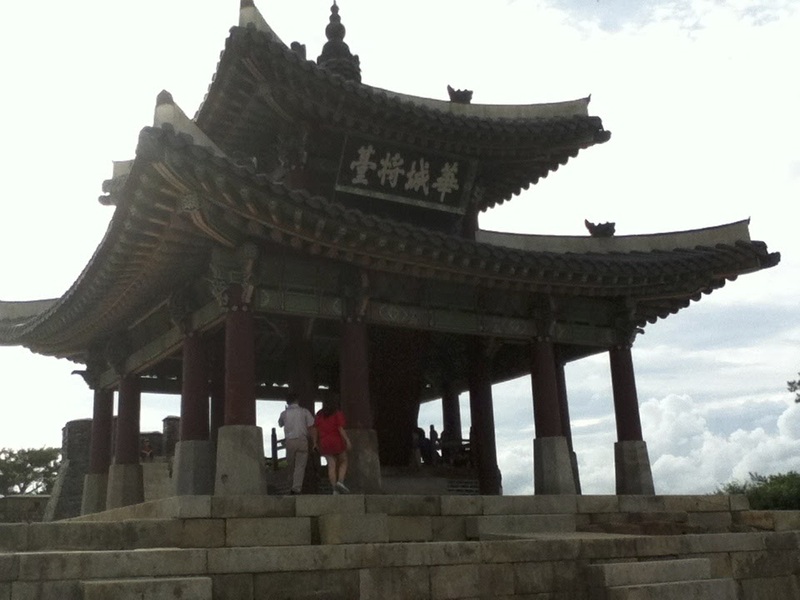 This place is Hwaseong Fortress. Having been to Hwaseong Fortress on four separate occasions, I felt inspired to write a blog to let readers know about one the most beautiful places to visit within the Seoul area limits. If you’re ready for a hike, and to see something of historical and cultural significance to Koreans, Hwaseong is the place to go.